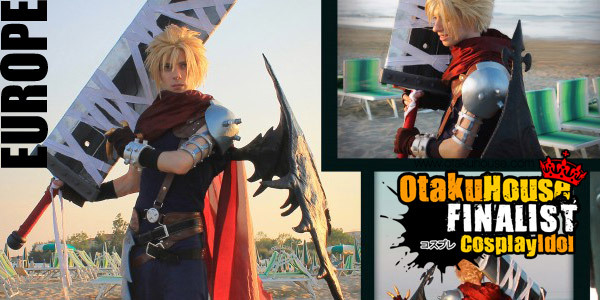 I started cosplaying to snap out of everyday dullness and because I wanted to impersonate my favorite character. 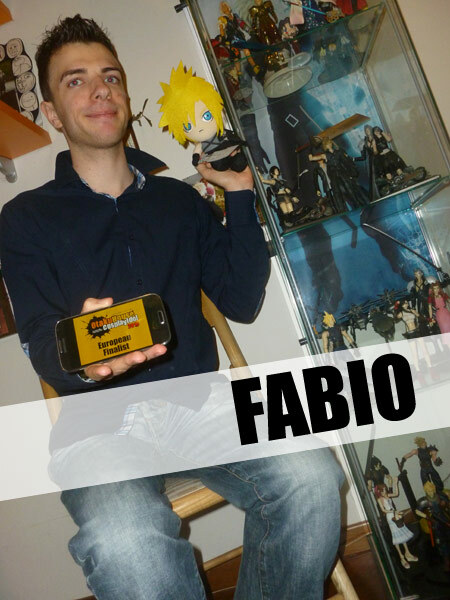 When i' m not busy improving my costumes, I like to hang out with my friends, watch movies and play videogames. Also I like cats. I love cats. I' ve got 3 of them, my favourite being Glotto, a black and white cat that often undertakes superhero-like poses. 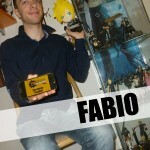 I work as a projectionist in Fabriano's Multiplex. 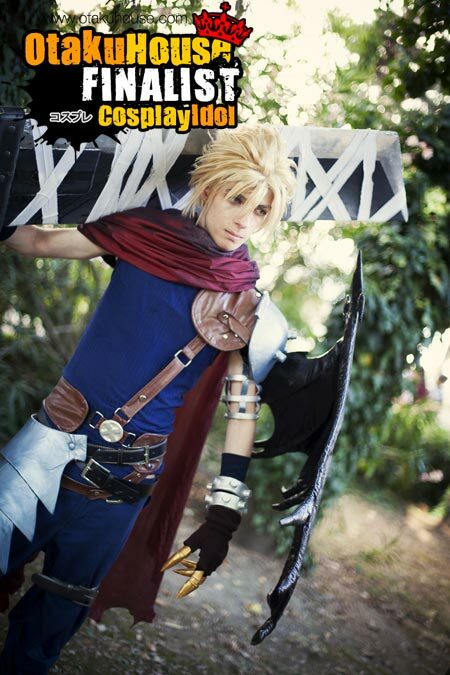 Description: If it isn't clear from the photos, my favourite character is Cloud Strife from Final Fantasy. My masterpiece is the Kingdom Heart version, it took 2 years to complete, and without the help of a friend of mine it would not be as refined as it is now. Thank you Susy, you made this possible. First time I put it on, it was a lot simpler and stiffer... can you imagine what's like to have a surf table strapped on the back while a huge rubberband crushes your head? It was kinda like that, but after TONS of upgrades I' m now able to move freely. 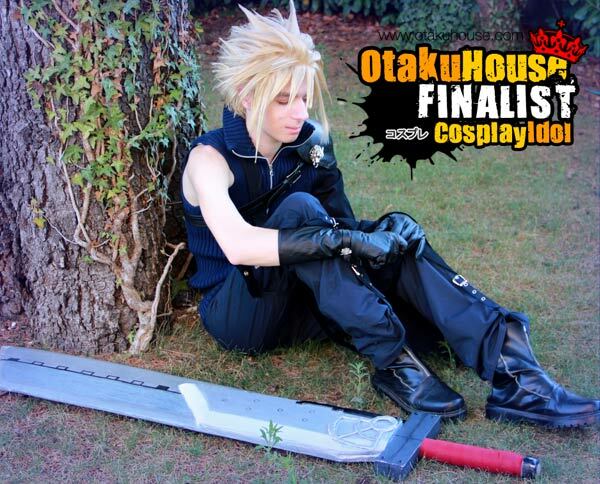 Description: Cloud Strife Advent Childern version was instead my first cosplay ever and I was so enthusiastic I dyed my hair blonde to be better like him. 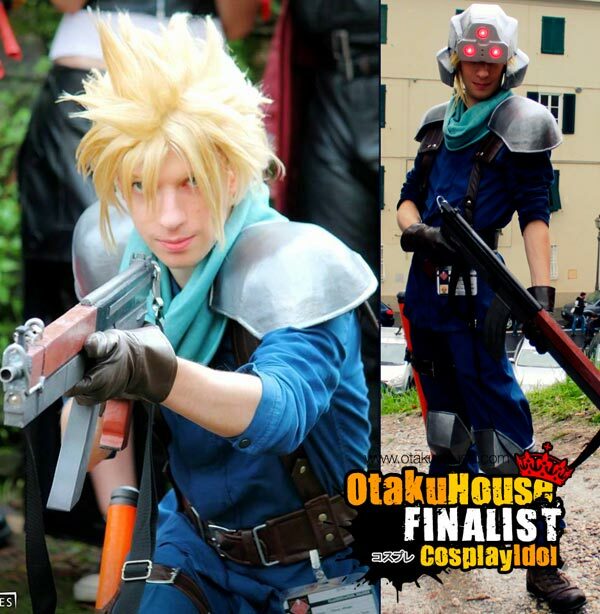 Too bad I looked like a hooligan for months because of that O_o" However, the expo was very exciting and after that, cosplay became my passion. And finally I want to express all my gratitude to Daniela Ciabattoni, whom helped me with all my costumes. Thank you very much, without you, I wouldn't have been able to get this far.